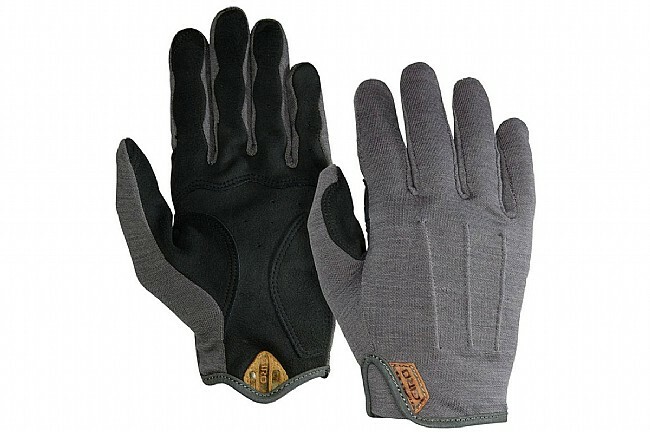 Touchscreen technology allows for using modern touchscreen devices while wearing these gloves. 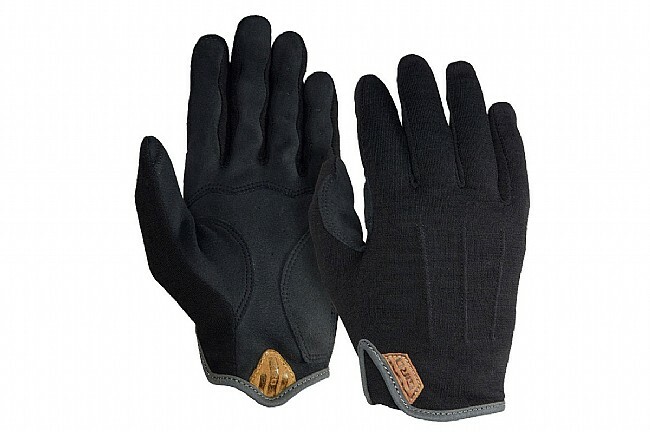 Super Fit™ engineered AX Suede™ palm fits cleanly, without bunching or rolling. I use these gloves for both MTB and road riding. I've purchased 3 pairs of these over time, that's how much I like them. Pros Breathable - haven't felt over heated riding up to mid-90s F. I definitely prefer gloves with the flatuniform padding in the palm, especially for MTB riding and these have that with no palm leather durability issues. Fit - sizing chart is right on. Price is right on. Wash and dry easy. Cons Durability of the wool backing part - I've had one small hole near the thumb develop on one pair, but given how much trail riding I've done I'm not surprised. I use these gloves to commute in, just getting through winter they worked great as a liner to my other mid-weight gloves. If the temps are below 45 I find they aren't thick enough. Best use I have found is the glove liner option. Fantastic glove for taking the morning chill away. Fit is perfect, snug, but not tight, and super comfortable. At the price, a great value. The leather tab on the cuff is a great feature and makes them much easier to put on. 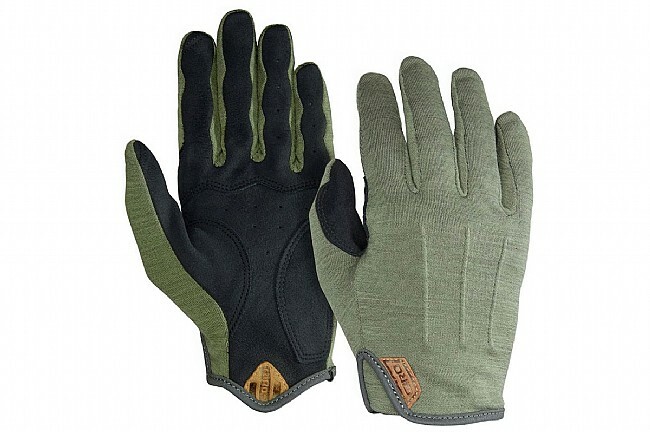 I now use these as an everyday glove, since they are so comfortable, and look so good. Love these gloves. For me they are good to about 30 degrees which is about as low as it gets here. Very comfortable. Not a lot padding but that is what I like. Warm even when wet. I was concerned that they would not be heavy enough for atlanta cold. I have worn them on 3 rides and love them. Can't wear them in the rain but no surprise here. I got these to replace a worn out pair and wanted to switch up to wool. These are a great choice. The fit is snug, without being too much of an effort to put on and take off. I've been riding in the transition from autumn to winter, with temps in the 40s with and without rain. They've been plenty warm. They dry off a little slower than synthetic gloves, but are just as warm after I get going. Also, they were pretty inexpensive, which is always a bonus.